Known for: Its surrounding mountains, architecture, and museums. 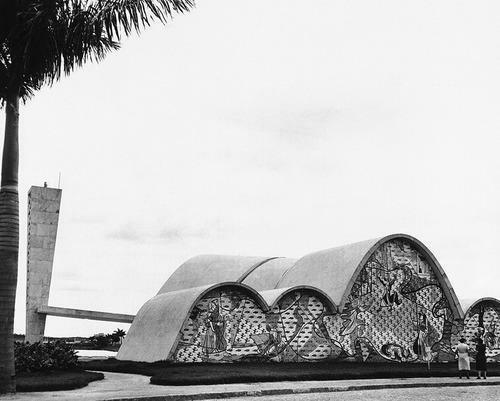 The Conjunto Arquitetônico e Urbanístico da Pampulha (Pampulha Architectural and Urban Complex) is a UNESCO World Heritage Site. It’s also home to thrash-metal band Sepultura. Lowdown: Brazil’s third-largest city, known as Beagá among locals, gets skipped over by the tourist hordes. 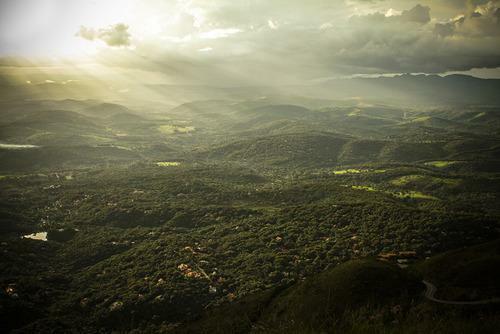 The capital city of Minas Gerais. 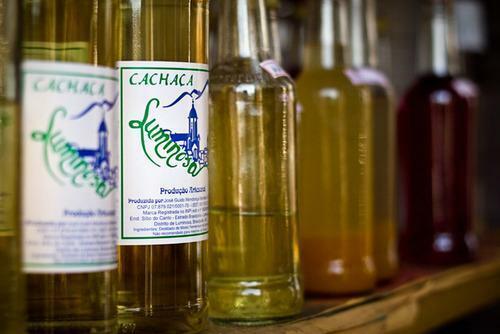 What to buy: On Sundays at Mercado Central, you can haunt the so-called Hippie Fair on Sundays. 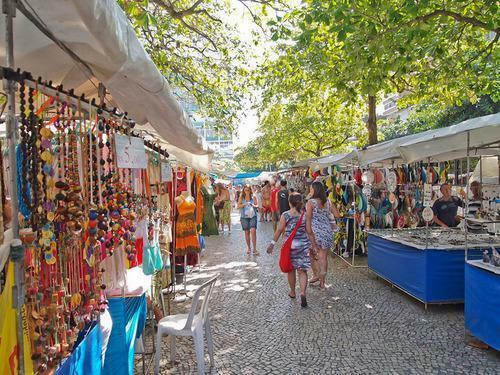 Alas, Feira Hippie refers to handicrafts, and not dissolute long-haired peace lovers. When the football gets to be too much: Balloon over nearby Brumadinho.